Bangalow BBQ and Bluegrass 2015. 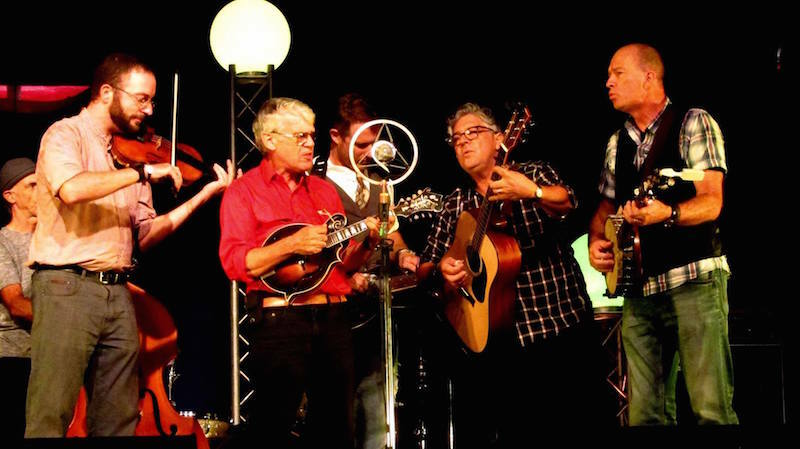 After the inaugural event in 2014 which was a sell out, the Bangalow BBQ & Bluegrass Festival returns with a celebration of authentic local food, music & old-time entertainment, in the heart of the Byron Hinterland, Bangalow A & I Hall & Showgrounds on 7th – 8th August 2015. The first line-up of artists announced feature two time ARIA Award Best Blues & Roots album nominees The Wilson Pickers, accomplished Bluegrass luminaries (and Golden Guitar recipients) The Company (Bris), former Gram Parsons tribute band, quartet Green Mohair Suits (Syd), festival perennials and locals Hussy Hicks, and the ascending Sian Evans (Bessy-Lou, Pollysasin, The Rusty Datsuns) and more. This year’s line-up offers up a Bluegrass landscape diverse in terms of our unique interpretations and response to Bluegrass music and old-time Americana. Some artists stick close to the tradition and some use it as a home base to from which to wander curiously. This year will see more progressive and new bluegrass sounds from some of Australia’s best Bluegrass bands and local talent – Ash Bell, Festival Director. New in 2015 is a the launch of a festival opening night on Friday 7 August, an Old-time variety show with a vaudevillian flavour in a raucous adults only time slot. Unscripted and adventurous, expect the unexpected! A promise of delight for the festival’s performing artists and patrons alike. All proceeds will be donated to support artist bursaries to foster original music artists in our local region. An authentic low ‘n’ slow BBQ competition open to purists and enthusiasts alike will feature again under the auspices of the Australasian BBQ Alliance. The Meat Sweats, current title bearer of ‘Bangalow BBQ Grand Champion’, beat off the hot competition winning $1K for their top performance in four meat categories. Over 310kgs of smoky ribs, 270kgs of pulled pork, 250kg of beef brisket, and 150kgs of chicken were consumed in over 3,000 tasting plates sampled last year! Entries are now open for 2015. The picker’s competition, open to all skill levels on guitar, banjo, mandolin and fiddle has $250 in prize money and will be supported in 2015 by the introduction of a free pickers workshop demonstrating Bluegrass instrumentalism under the mentorship of Dan Kerin (River Mountain Riot), Gareth Bjaaland (Barkers Vale Brothers) and other amazing local pickers. In 2014 the not-for-profit community event raised over $20,000 last year for regional arts and cultural initiatives of which the arts-in-schools program was a primary beneficiary. The Bangalow BBQ & Bluegrass Festival gave local primary schools the opportunity to host a day of $2 games for the kids raising over $8,300 to fund arts in schools programs. It enabled some of those participating schools to increase their arts funding 10 fold. The festival aims to raise $20,ooo again this year for local schools and calls on regional primary schools to register to participate now. It also funded the recent launch of the Bangalow Theatre Company. Pre-sale tickets on sale now for a limited time. 2 day pass $68 Adult, $138 Family. Booking fees apply. Children under 18 free. Includes free tasting plate. 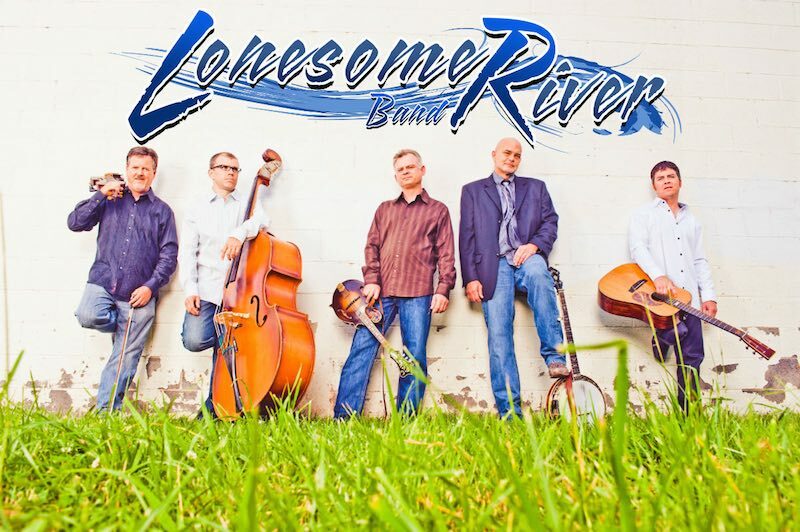 Lonesome River Band has announced its new band member – award-winning musician, Jesse Smathers on mandolin and lead & harmony vocals, replacing Randy Jones who has taken a full-time job outside the music business. Jesse lives in Eden, North Carolina and previously toured with the James King Band, High Voltage and most recently Nothin’ Fancy. Last year, Jesse was inducted in Phi Alpha Mu, a music fraternity, as a Sinfonian, joining such greats as John Phillip Sousa, Count Bassie, Duke Ellington, and Andy Griffith. Jesse comes from a long line of musicians. 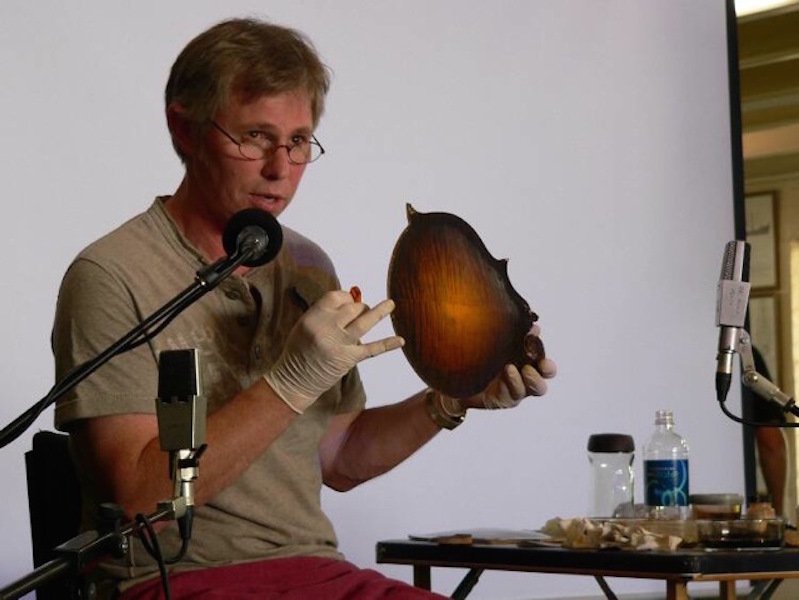 His grandfather, Harold Smathers, and grand Uncle Luke Smathers, recorded for June Appal and were awarded the North Carolina Folk Heritage Award in 1993 for their contributions to North Carolina Folk Music. Her Love Won’t Turn On A Dime, from Turn on a Dime album is #1 this month on Bluegrass Unlimited Magazine’s National Bluegrass Survey Top 30 Song Chart with the album at #8 on the Top 15 Album Chart. The song previously garnered the #1 position seven times on the Bluegrass Today Top 20 Chart and has appeared on SiriusXM Bluegrass Junction’s Most Played Tracks and the Roots Music Reports Top 50 Singles charts as well. Lila Mae made its debut #5 on the Bluegrass Today Monthly Top 20 Song Chart for June and continues to chart on the publication’s Weekly Top 20. 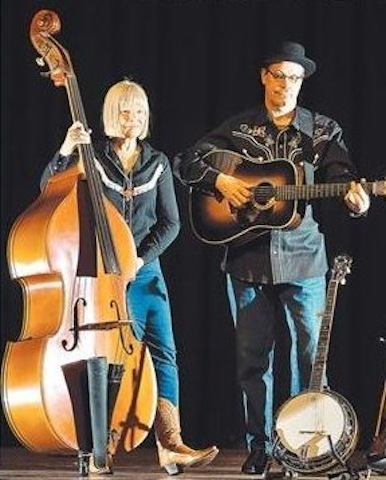 The Lila Mae music video will make its TV debut when it airs in the U.S. the weeks of June 29 and July 20 on Bluegrass Ridge – a thirty-minute, weekly TV show featuring some of the best names in bluegrass music. The show airs on Heartland TV, The Family Channel, Angel Two / Dish TV, Blue Highways TV, and AMG TV. 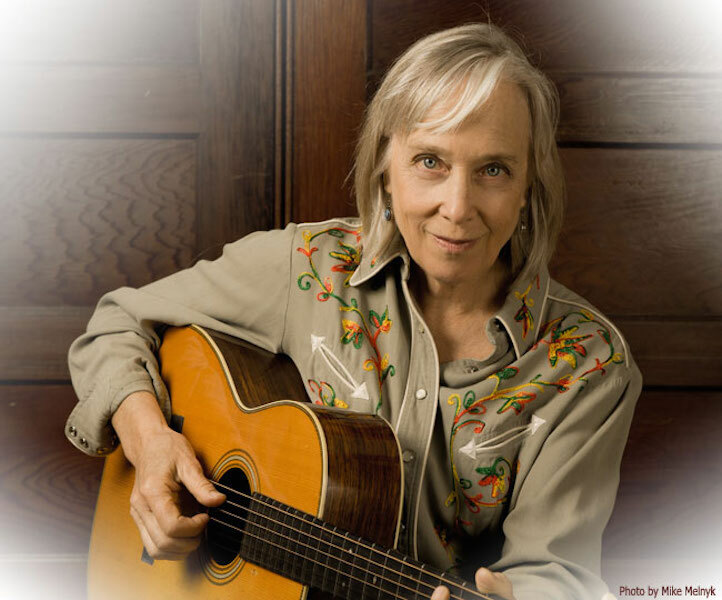 Each episode is hosted by an artist in the genre, and recent hosts include award-winning vocalist Carrie Hassler, Jamie Johnson of the Grascals, Doyle Lawson, and many more. 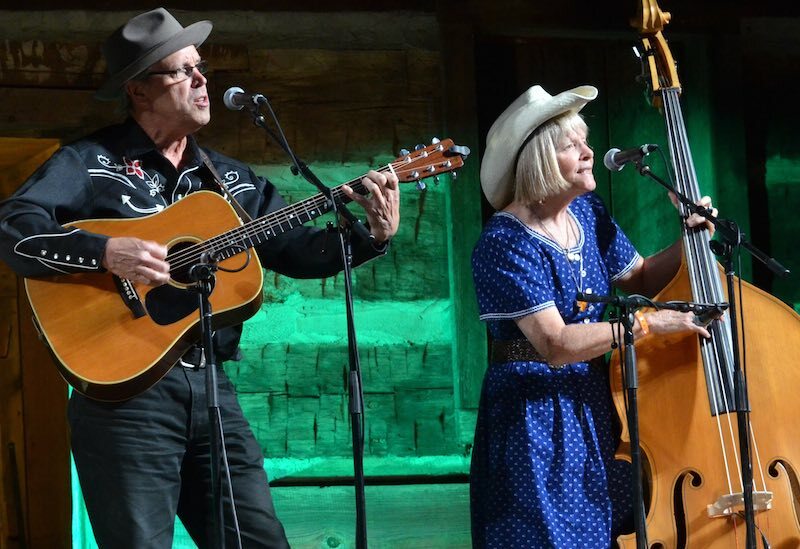 WA is not without its fair share of bluegrass and old-time musicians and aficionados. Indeed WA musicians played a leading role in the early introduction of the music to Australian audiences. Perth’s newest and hottest acoustic sensation The Nullarbor Mountain Boys saddle up and ride into town to deliver hip-shootin’, pistol packin’ bluegrass from their mythical hideout in the mysterious and rarely visited Nullarbor Mountains. Members of the band include Rod “Rodeo” Vervest; Andrew “Slim” Winton; Bob “Badlands” Thomson; Dave “Dangerfield” Clarke; Russell “The Rustler” Holmes and Charles “The Sherrif” McCarthy. 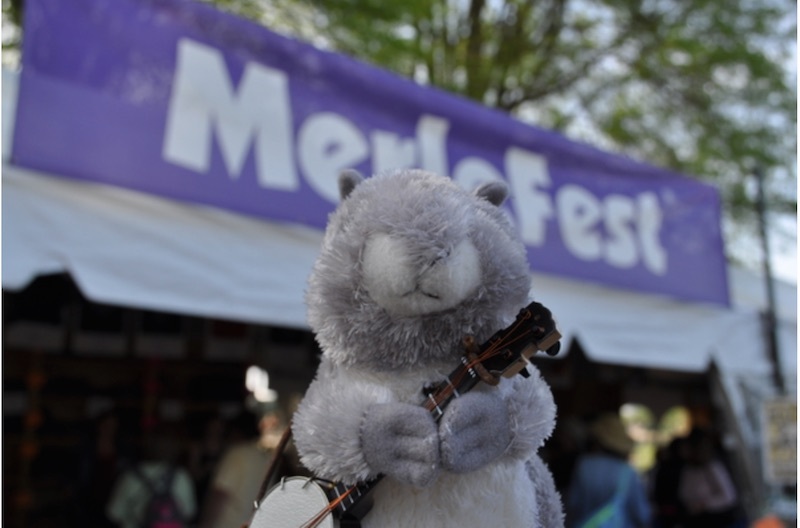 Ramble the Banjo Pickin’ Squirrel kicked off his 2015 festival run at MerleFest in Wilkesboro, NC this past weekend. His ultimate destination? IBMA’s World of Bluegrass in Raleigh, NC, September 29-Oct. 3. You can follow Ramble’s journey as he pops up at bluegrass festivals and events all over the world before he makes the pilgrimage to World of Bluegrass in Raleigh, NC. His pictures will be posted on Facebook, Twitter, Instagram. He won’t be hard to find. Wanna help spread the word about Ramble when you see him? Use social media to tell people about Ramble’s adventures on his way to IBMA’s World of Bluegrass. Use the hashtags #IBMA #WOB and #Raleigh so IBMA can find your pictures and include them in their Facebook album. 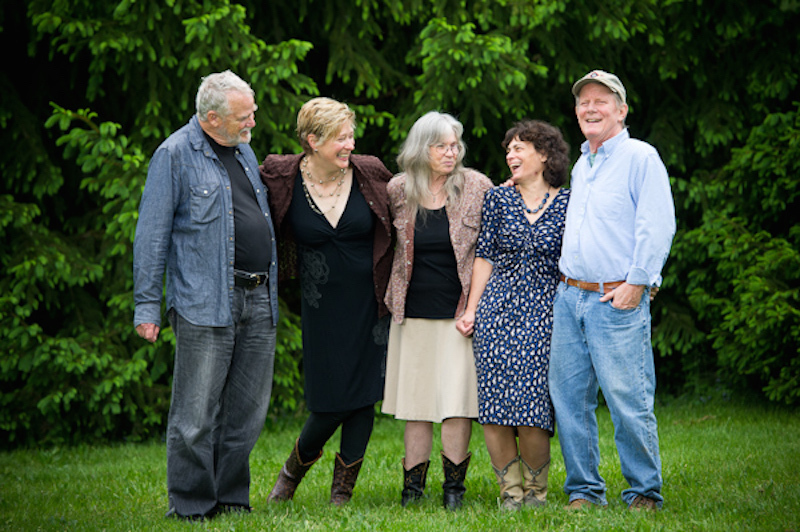 One of Australasia’s longest running and most widely known bluegrass ensemble is The Hamilton County Bluegrass Band. 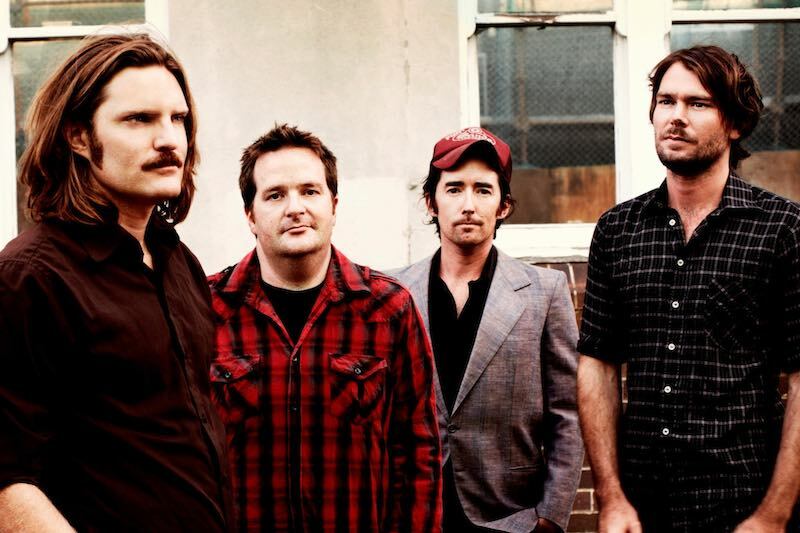 Next month they will be making their only appearance in South Australia in an intimate house concert with one of Australia’s favourite bluegrass bands Old South Bluegrass. The concert is scheduled for next month at 7.00PM on Monday, 18th May at The Barn Gallery, 142 Mount Barker Road, Aldgate SA. 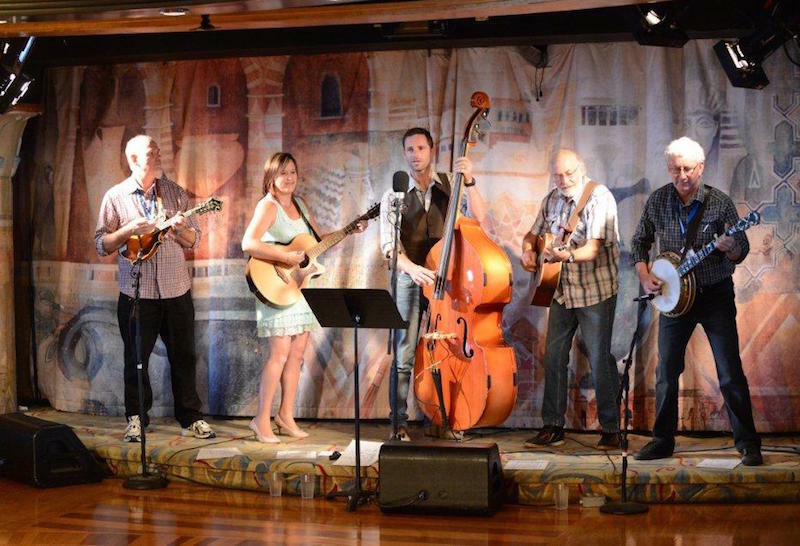 Although Hamilton County Bluegrass Band have toured the US, Australia and NZ many times, this is their first visit to Adelaide in decades. Indeed their recently released Universal/EMI CD ‘Anthology’ has topped the NZ national album charts. 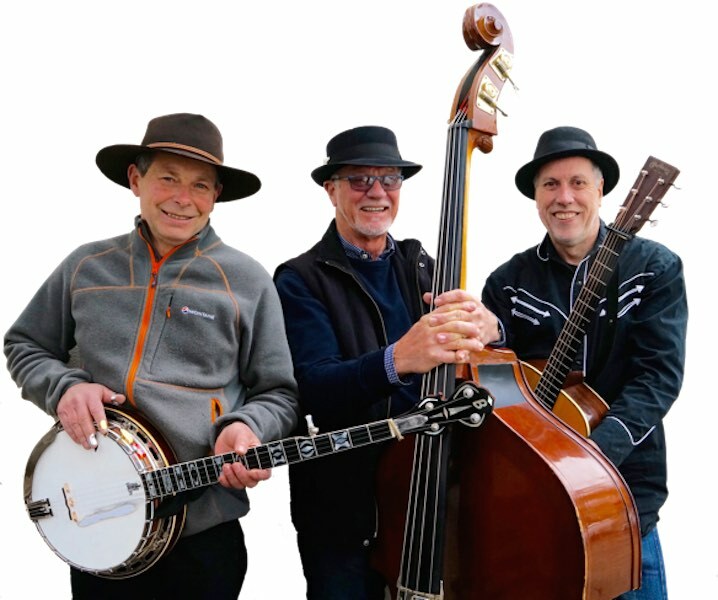 The 2015 Hamilton County Bluegrass Band features the two original members of the band, Paul Trenwith on banjo, Alan Rhodes on guitar, and with long-time friend Keith MacMillan on mandolin, Pam Crowe vocals and Tim Trenwith bass. This is your chance to get up close and personal with this great band in The Barn’s intimate setting. BYO. Light supper provided. Admission $20.00 and bookings are essential. Call 0408 966 751 or email leonardjcohen@gmail.com.